Philippe Charquet began his career at Accenture before creating and managing MCM Intermarket Services, a consulting boutique in partnership with Lazard Bank in Russia that advises and/or realizes nearly $ 600 million in transactions. In 1995, he created and managed private investments, a joint private/public program of support and investment in the sector of new technologies and multimedia. He joins RQDI, a high-tech investment consulting firm for European institutional funds, as managing partner. In 2003, he was appointed Chairman of the Management Board and Chairman of the Investment Committee of Viventures Partners SA, an innovation capital management company that manages around € 500 million. In 2006, he joined Tempo Capital Partners in London as a Managing Partner in the origination, valuation, financing and trading of secondary portfolio transactions in Europe. Philippe Charquet joined Generis Capital Partners in December 2010. Philippe has been active in the private equity field for 19 years. Thibaut de Roux began his career at AXA Asset Management Europe, later to become AXA Investment Managers. He then joined Euris, the holding company for the Rallye group, where he was in charge of private equity investments in the US. In 2003, he became Chief Financial Officer then Managing Director of Viventures Partners SA, a venture capital fund with € 500 million under management and based in Paris, San Francisco (Palo Alto) and Singapore. He was also Director of the Viventures office in San Francisco. He subsequently joined Entrepreneur Venture, a French venture capital fund, as Partner in 2006. 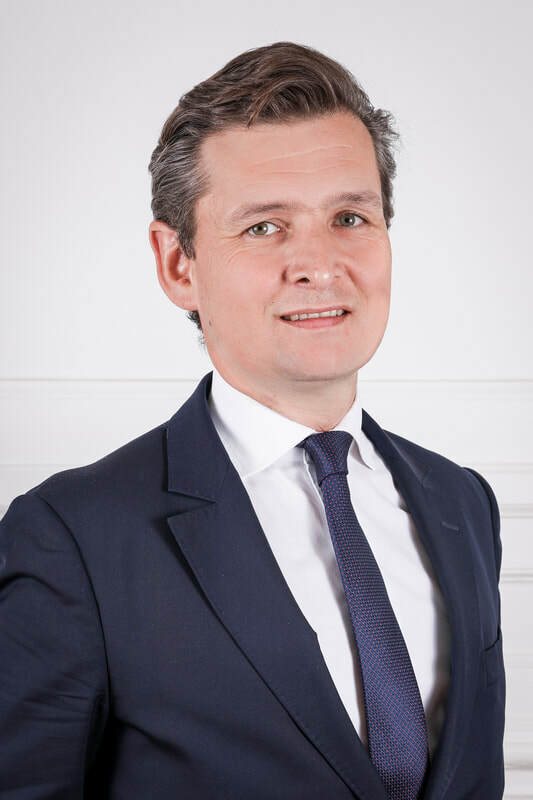 Thibaut assisted a number of French senators with the introduction of wealth tax (ISF) breaks for FIP products as part of the new TEPA Law and created one of the first ISF FIP funds in France in September 2007. He left Entrepreneur Venture in June 2008 to set up Generis Capital Partners. Thibaut has made a large number of investments in growth companies in the telecom, internet, software and semi-conductor sectors in Europe and the US. Thibaut has a Masters degree in Finance from the Paris X Nanterre University. 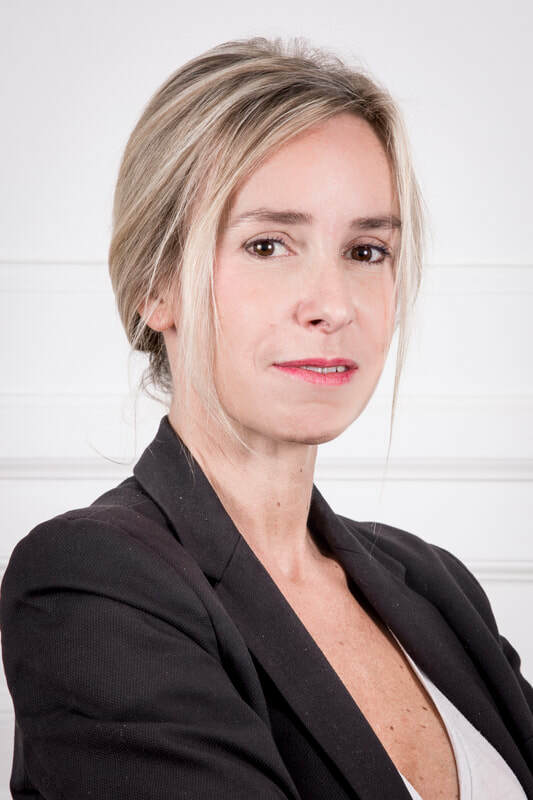 Blandine Dreuillet has 16 years’ experience in the financial, and in particular, the fund management sector. She began her career in the New York office of the French bank, CDC IXIS, in 1997 as a portfolio analyst covering Mortgage-Backed Securities, derivatives and structured products. She subsequently became a manager of UCITS money market products at Oddo Asset Management, then analyst at Fitch Ratings. In 2004, she became responsible for financial communications at Viventures Partners SA, a venture capital fund management company based in Paris, San Francisco (Palo Alto) and Singapore. 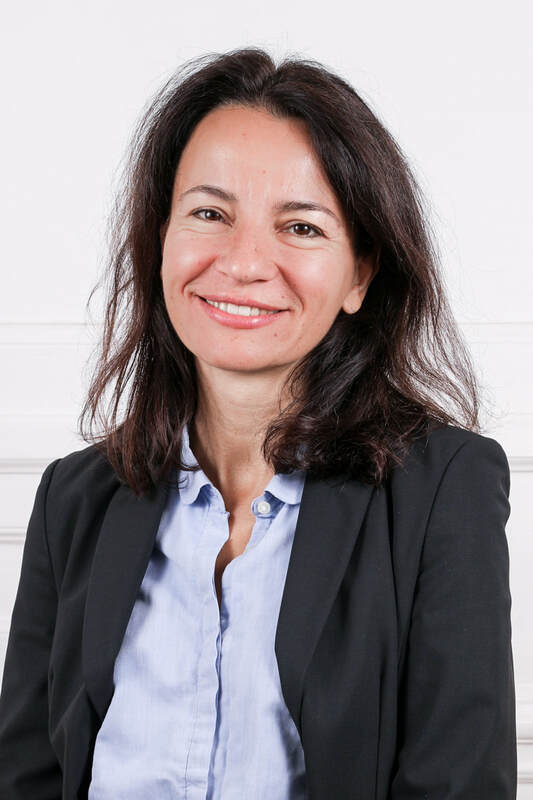 Blandine has a Master’s degree in Management from Paris Dauphine University and an MBA from Baruch University (New-York). Edouard joined Generis Capital in 2010 as investment manager. Prior to Generis Capital, Edouard was an analyst at Calyon in the M&A department in Paris and in the structured finance team in New York. He serves as an executive board member of VideDressing and Pixeo/lecomparateurassurance.com. Edouard holds a Master in Finance from EM Lyon business school and graduated from the University of La Sorbonne-Paris. Edouard Thomas started his career at Edmond de Rothschild Investment Partners, in the mid-cap LBO department before joining the M&A department at JP Morgan in London and Paris. In 2010, he founded Wallfinance, an educational website dedicated to financial professions. The press group AGEFI acquired Wallfinance in 2014. Edouard works now at Generis Capital as Principal and he is in charge of the portfolio companies Crobo, 21Sports and Outsourcery. Edouard graduated from Edhec Business School and from Columbia University in New York (MBA). 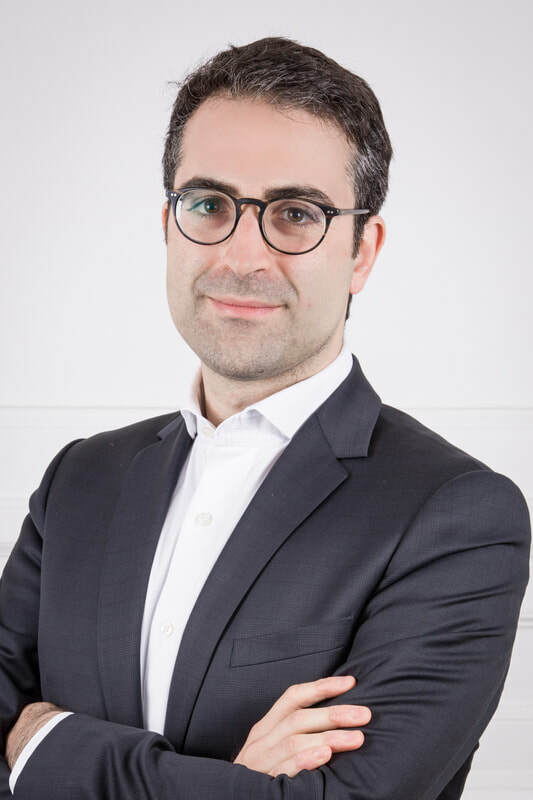 In 2015, Franck joined Generis Capital as investment manager and he is notably in charge of ABCD Nutrition, Courrier Plus, Win Ms, Tourism Invest, SAP Dèveloppement. Franck spent previously 5 years in the transaction services department of PwC in Paris. Before that, he worked at Amundi Private Equity and at Sanofi. Franck graduated from ESSEC Business School and from l’Ecole Nationale Supérieur de Chimie de Paris (ENCSP). He also obtained the Diplôme Supérieur de Comptabilité et de Gestion (DSCG). 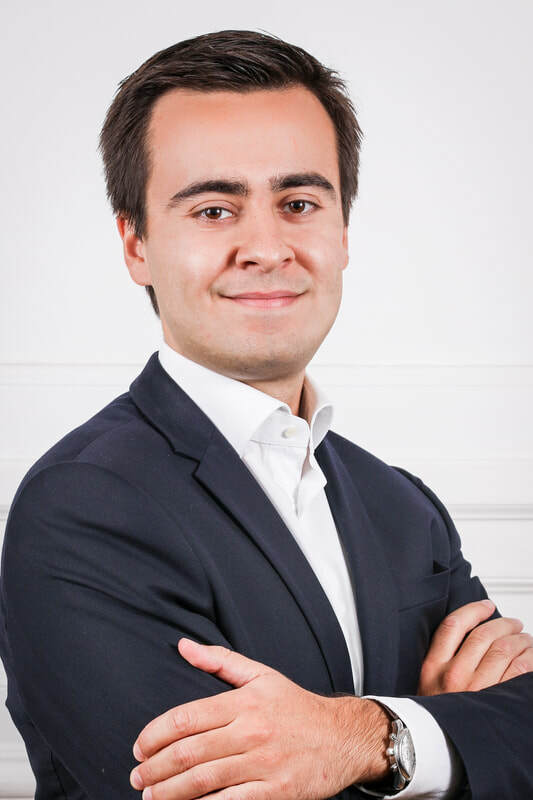 Romain joined Generis Capital Partners as investment manager and he is now in charge of the following portfolio companies: Anis Framboise, Satisfactory, UareDesign and FioulReduc. Prior to Generis Capital, Romain worked in the Deloitte Valuation and Business Modelling department. For four years, he provided valuation advice to public multinational corporations, investment funds as well as private companies and growing businesses in a variety of contexts, including merger & acquisition, tax planning, corporate restructuring and fairness opinions. Romain was also involved in the development and review of financial models that are used for transactions, restructuring and financing purposes. Before Deloitte, Romain started his career in New York at Crédit Agricole Securities in the M&A department. ​Romain graduated from Audencia Nantes Business School. After several experiences within Deloitte as Financial Auditor and within Edmond de Rothschild Corporate Finance as M&A Analyst, Clément join Generis Capital in 2016 as Analyst within the Investment team. Clément is in charge of investment opportunity reviews and participate in various cross-functional projects within the management company. 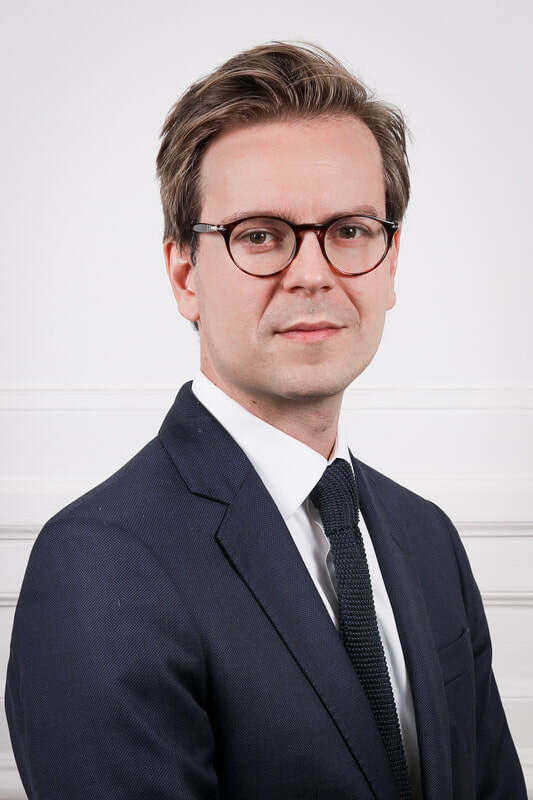 Clément was appointed Investment Manager in January 2018. Clément graduated from Grenoble EM and Pace University (New-York). Annabelle joined Generis in 2014 as part-time chief financial officer, in charge of Fund reporting. Annabelle comes from Draper Esprit Secondaries (London), where she has been the chief financial officer since inception in 2006. Annabelle was previously finance director for venture capital firm Zouk for 6 years. Before that, Annabelle worked as a senior manager for PricewaterhouseCoopers in the US where she led audit and due diligence projects in the financial services industry. She trained as a Chartered Accountant with PwC in France. ​A French national, Annabelle graduated from ESCP Europe. Pierre-Henri Delaage began his career as an hospital physician in France and in the United States before joining AstraZeneca in 2005, an international biopharmaceutical laboratory. He remained there for eight years until becoming Senior Manager in the Department of Medical Affairs and Medical Marketing. In 2013, he joined Kantar Health, a global leader in market research and health consulting, as Senior Director of the Medical Affairs Department. He joined the AbbVie laboratory in 2014 to launch differents molecules in the field of Hepatitis C in France and then in Austria. Since 2019, he is the France Medical Director for Advance Accelerator Applications (a Novartis Group company, acquired in 2018 for 4 billions of Euros), the world's leading company in the field of Theragnostics and Vectorized Internal Radiotherapy. Pierre-Henri is a doctor of medicine. He has a degree in graduated in clinical oncology from the University of Paris XI (2007) and the Executive MBA of INSEAD (2010). The strategic board at Generis Capital Partners aims at exchanging ideas, collecting views, insights and pieces of advice from experts and experienced professionnals with a view to backing Generis Capital development . After obtaining a Law Degree from IEP Bordeaux and graduating from ENA, Jacques Delmas-Marsalet began his career at the Council of State as Auditor before becoming Master of Petitions and subsequently Head of the Fiscal Legislation Service at the Ministry of Economy and Finance. He then held simultaneous roles as Deputy Managing Director of CDC (Caisse des Dépôts & Consignations) and President of Francetel. He later joined Banques Populaires where he became President for almost 10 years and CEO of the Caisse Centrale des Banques Populaires (CCBP). He was also Member of the Board and subsequently CEO (1997-99) of Natexis SA. He then became Member of the Finance section of the Council of State and Member of the College of the Autorité des marchés financiers (AMF) in 2003. He is Commandeur de la Légion d'Honneur and Chevalier de l’Ordre National du Mérite et des Palmes Académiques. After qualifying as a Civil Engineer from the Ecole des Mines, and obtaining an MBA from INSEAD, Patrice de Cassini began his career at Arthur Andersen before moving to PriceWaterhouseCoopers. He subsequently worked as Managing Director of the Compagnie Financière du BTP and later as Deputy Managing Director of Crédit Coopératif. He was elected Member of the Board of BCEN-Eurobank. He is Founder and President of Déontologie & Compliance des Marchés Financiers, President of the Club des déontologues, Member of the Executive Committee of the Centre des professions financières (CPF), President of Omniticket Inc (USA) and Board Member of COVEA. With Degrees from The Ecole Polytechnique and ENA, Gérard de la Martinière had a succession of roles in the French Ministry of Finance. He was Secrétaire Général of the Commission des Opérations de Bourse then Managing Director of the Société des Bourses Françaises. He subsequently joined AXA where he spent 15 years as Managing Director of Investments, and Managing Director of Finance, Administration and Strategy. He was later elected President of the Fédération Française des Sociétés d’Assurance (FFSA) then Vice-President of the Comité Européen des Assurances (CEA). He is a Member of the Boards of Schneider Electric and Air Liquide. With Degrees from IEP Paris and ENA, Jean-Louis de Mourgues began his career at the Ministry of Economy and Finance as a civil servant before becoming technical advisor at the Ministry for Industry. During this time he was also Board Member of AGF and became Managing Director of the AG2R Group and subsequently President of the AG2R-La Mondiale Group. He is currently Advisor to the President of the AGF Group and is also President of the Community of Towns « Bessins, Seulles et Mer » (Calvados). Jean-Louis de Mourgues is a Board Member of the CNP Assurances Group. ​After a 36-years career in the energy sector, he has been running his own company « Intellact ». This company was acquired by ESL & Network Group which provides strategy and business intelligence services, and lobbying. Prior to that, Pierre became vice-chairman of the strategic board at ESL & Network Group. Before that, he joined Bouygues Group as an advisor concerning industrial and international issues in collaboration with the chairman. He contributed to the company strategic reflections regarding the energetic topics during 6 years. Pierre started his career at EDF as an engineer and he left the company 30 years later. He worked as Director of distribution, as manager of industrial policy operations, and as chairman of the group. Pierre graduated from the ingeneering school Ecole Nationale des Ponts et Chaussées and l’Institut National Supérieur des Techniques Nucléaires..
​After obtaining his Degree from HEC Lausanne, Hugues Franc worked at Bull, CAP Gemini and Bossard Consultant before creating the business network Réseau Entreprendre 92, 93 and Paris Entreprendre. He is currently Managing Director of Réseau Entreprendre Paris, with the objective of bringing together company CEOs to help business start-ups which have potential to grow rapidly and create jobs.